In 2002, the International Crime Court was born when the Rome Statute Treaty entered into force. Over 160 states and 200 non-governmental organizations participated in drafting and negotiating the founding treaty, which envisioned an unprecedented vehicle to combat genocide, war crimes and crimes against humanity. Since the Court’s beginning, an annual assembly meeting among the Court’s supporting nation states has been held. To date, 122 countries belong to the ICC. 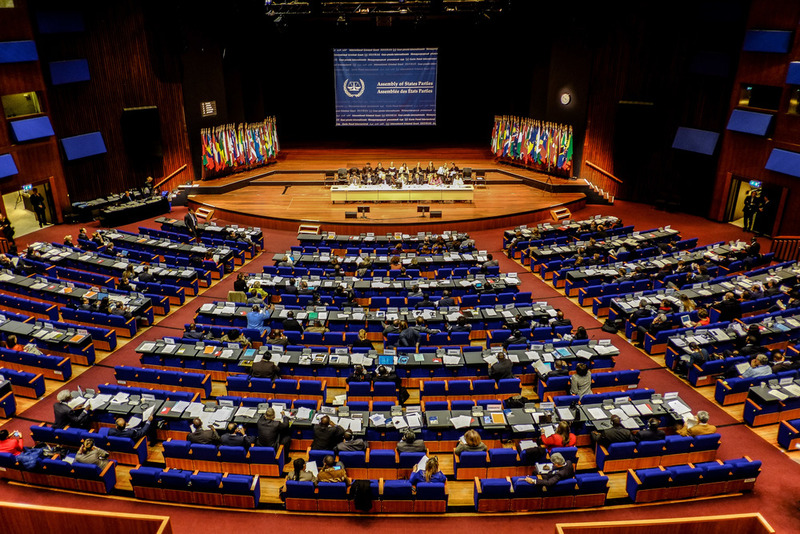 This past November in The Hague, the twelfth Assembly of States Parties took place. A busy week ensued, including diplomatic nods, (what some would arguably label) political interference, NGO lobbying efforts, plenary debates, panel discussions, press conferences, budget negotiations, receptions, amendments to the ICC Rules of Procedure and Evidence, appearances by the ICC Prosecutor Fatou Bensouda and Registrar Herman von Hebel and bow ties galore, in addition to reporting on the housekeeping issues currently facing the Court. 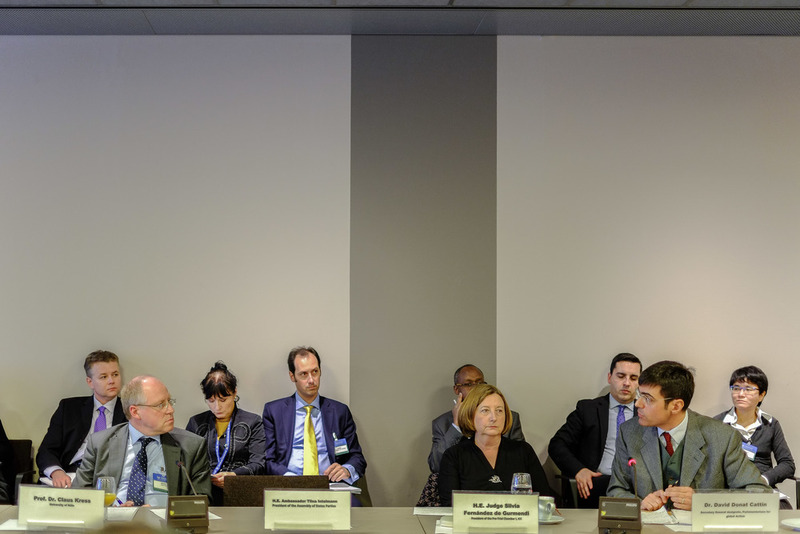 While consistent Court improvements and maturity will help ensure its long-term legitimacy in the international justice sphere, the end goal of the ICC is to encourage local court systems to be politically willing and judicially able to prosecute their own nationals for the worst crimes imaginable, before the International Criminal Court—the Court of last resort—steps in.